The Seder plate is the cornerstone of the Passover Seder, requiring six items on it. We all use the same items; all are symbolic and mentioned in the Talmud. 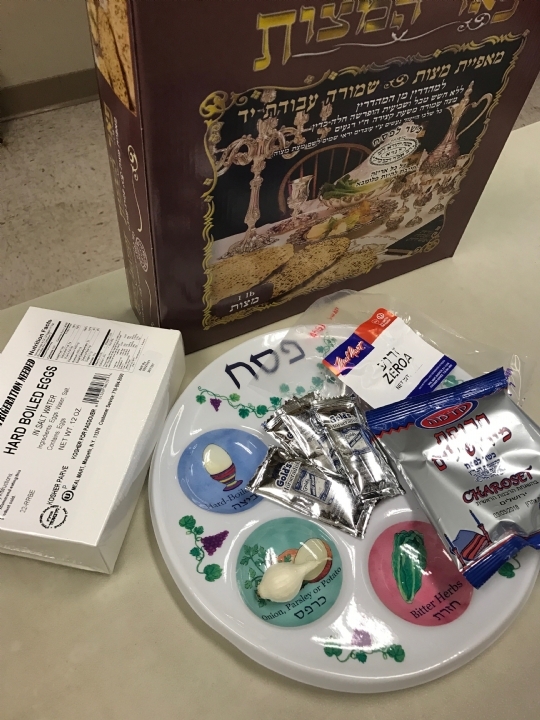 However, for Jewish men and women in prison, the Seder plate has been a challenge…How do we get a kosher egg into prison? How do we get the shankbone (chicken neck) into the institution without it spoiling? The charoses needs to be ground… we need to supply that, too, and it should not spoil. This year, Aleph was able to provide all the items with the help of modern technology. The dried charoses is made in Israel. We ordered this item six months ago and included it in over 100 seder plates that we shipped to institutions. The eggs have a two-year shelf life and do not require refrigeration! The same is true for the chicken neck and horseradish. We shipped them all this week. We do have another ten Seder plates at Aleph since, unfortunately, there could be last-minute arrests, and we have to prepare. 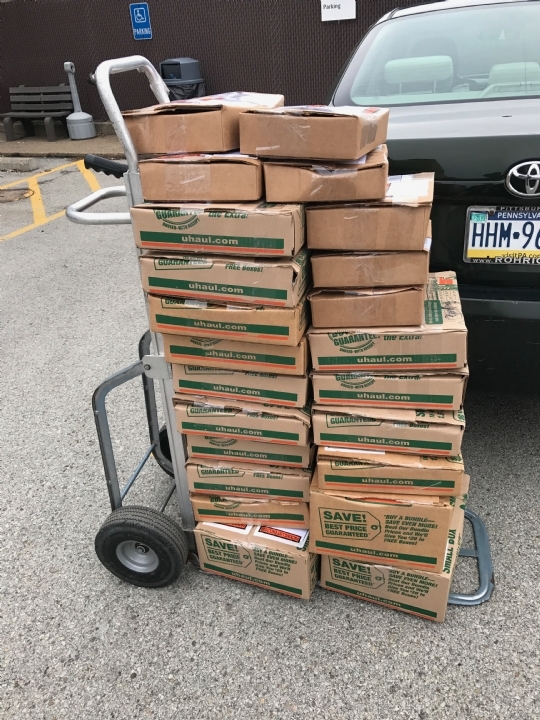 We also have several hundred meals in stock (they have a three-year shelf life) which are Kosher for Passover and are ready to go out to the prisons. Closed until Second Seder at 7:30 pm. 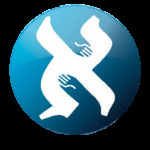 Closed until Moshiach Seudah-Meal at 6:30 pm. Following the custom of the Baal Shem Tov, founder of Chassidism, Passover concludes with a "Feast of Moshiach." This festive meal complete with Matzah and, yes, four cups of wine, begins before sunset. It is the perfect way to spiritually take leave of Passover and open our consciousness to the coming redemption.